Fun little gift box to have for last minute gifts! 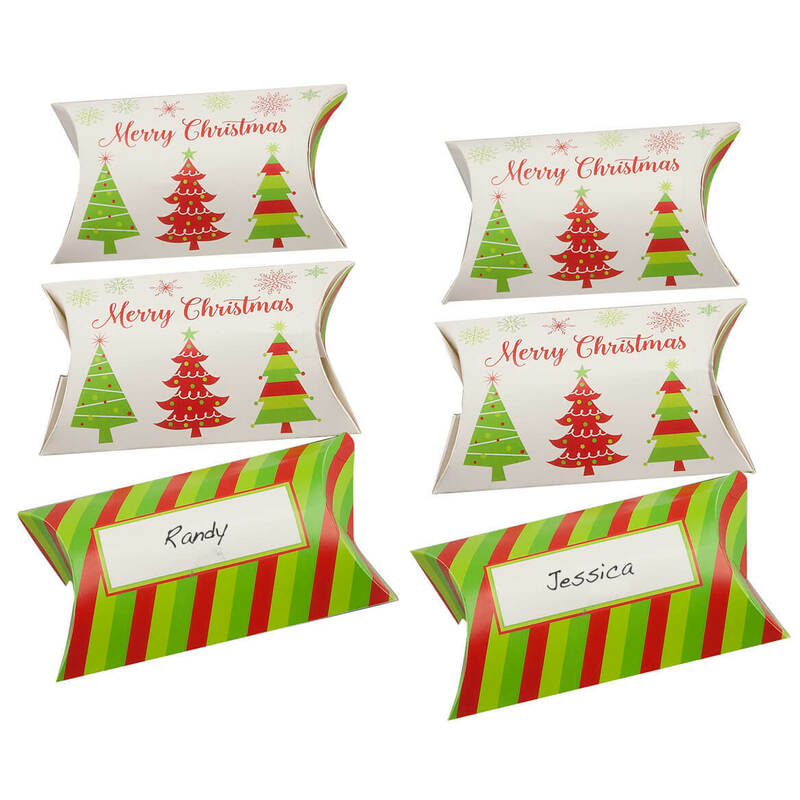 This little "pillow" box is a fun way of presenting a small gift to that special person. Nice to have on the ready, good selection, and great service. Little favors for Christmas dinner. 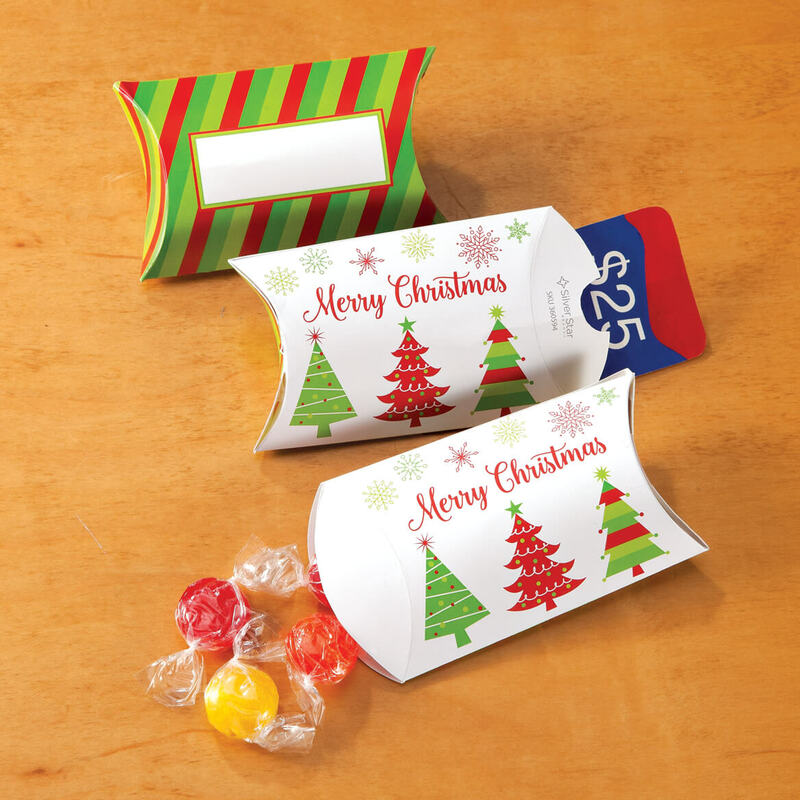 Can be filled with treats or gifts.